Welcome to the Art supplies group of SmartGuy.com, Feel free to interact with other professionals from across the world. You can find professionals, find deals on services, find professionals who might barter, or simple post questions, comments, or suggestions. 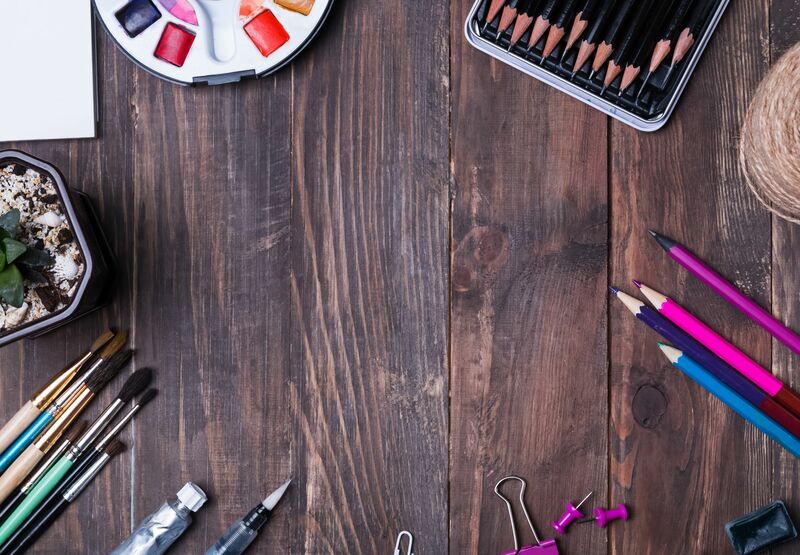 There are well over 100,000 materials classified as art supplies, including paints, brushes, canvas, artist papers, pastels, pencils, and markers. Some of the most popular types include: include: markers, paints, textiles, three dimensional, stringing & beading, printing, tools, paper, natural materials and more.